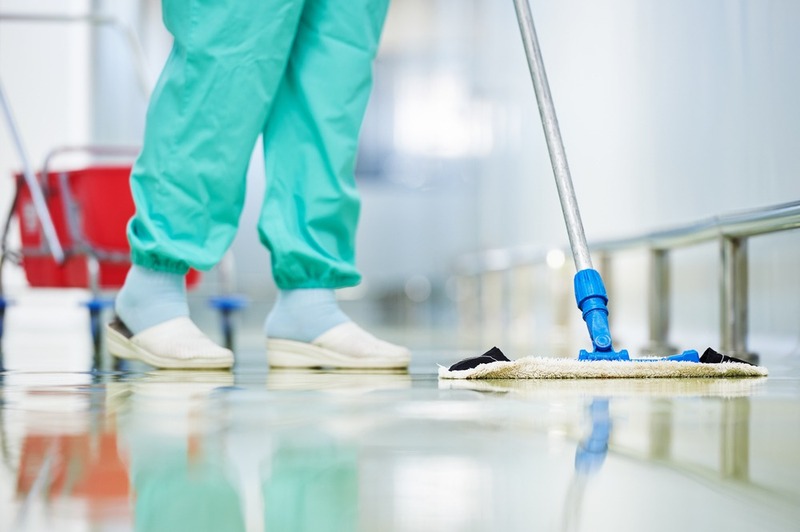 It’s important to keep any business clean, but it’s especially important to keep your medical facility clean. Nothing destroys a patient’s confidence in the professionalism and safety of your facility faster than a dirty space. Without the right cleaning tools and a thorough cleaning schedule, you’ll drive patients and their families away in droves. That’s why, at Unitex, we don’t just limit ourselves to textiles. We also can provide your medical facility with the facility services and mops you need to maintain your business on a daily basis. We make procuring the right tools easy with our pick-up and maintenance services. With regular mop head deliveries so that you’re never left without an effective mop, your medical facility will always look its best. Our dust mops use microfiber technology, which is able to penetrate cracks in floor surfaces to clean out all dust and debris. Microfiber dust mops from Unitex will make getting your floors truly clean so much easier. With microfiber wet mops from Unitex you’ll be able to mop floors faster and more efficiently! Give up on your standard mops and get mops that actually clean your floors to the level that you require. While ordering mop heads and handles certainly isn’t the first thing on your mind as the manager or owner of a medical facility, having the right cleaning supplies in-stock is essential for any business to maintain a good image, whether you’re running a retail store or a doctor’s office. Let Unitex help! We can supply you with the mop products you need, along with other facility services, medical uniforms, medical linens, patient apparel, surgical products and more! You can trust us to provide the most reliable products, cleaned to the intense standards required by the medical industry, with superior customer service that takes care of all of your needs. Contact our medical supply experts today to get a free quote!